HTC is finally coming back to live as most folk has written the company off due to all we've heard in the past. 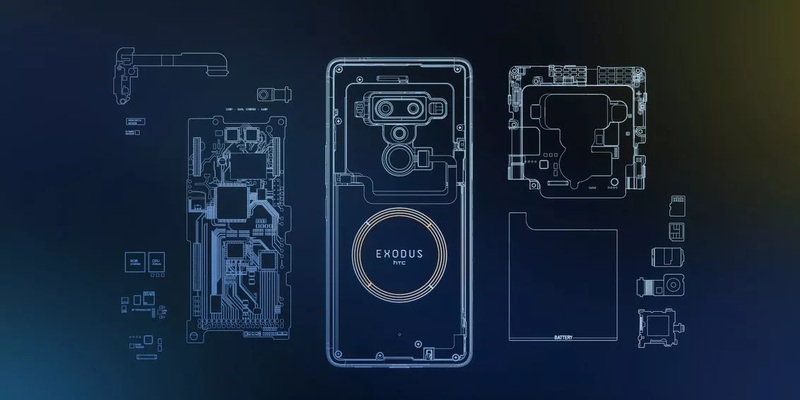 And to erase all the speculation in peoples mind they've decided to release a new device before the end of this year or early 2019. 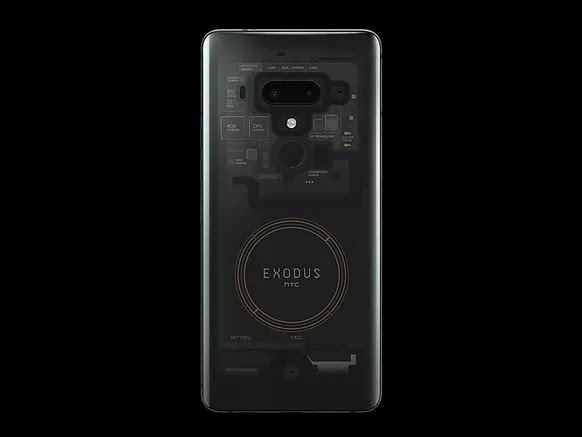 EXODUS 1 full details include a 6-inch quad-HD+ screen with an aspect ratio of 18:9. Powering the handset is an octa-core Qualcomm Snapdragon 845 processor, backed by 6GB of RAM and 128GB of UFS2.1 storage. This device is highly secure with a dedicated wallet protected from Android OS, which can be used to hold the keys to your cryptocurrency securely. For those that like to snap, it offer a good standard camera with a 12-megapixel primary shooter at the rear, aided by a 16-megapixel secondary snapper. A 3,500mAh battery with fast charging support, Android Oreo and IP68 water-and-dust resistant design complete the list of the features. Its so cool seeing HTC coming back to live and strong, hoping to see this coming early than expected even though the Pre-Order has went online sometimes back. But hoping to see it launch soon.